Mokhtar Alkhanshali grew up in San Francisco, one of seven siblings raised by Yemeni immigrants in a tiny apartment. At age 24, unable to pay for college, he works as a doorman. Until: a statue of an Arab raising a cup of coffee awakens something in him. He sets out to learn the rich history of coffee in Yemen and the complex art of tasting and identifying varietals. He travels to Yemen, collects samples of beans, eager to bring improved cultivation methods to the farmers. And he is on the verge of success when civil war engulfs Yemen in 2015 and he is trapped in Sana'a. Winner of such prestigious honors as the Booker Prize and Whitbread Award, Ian McEwan is justifiably regarded as a modern master. 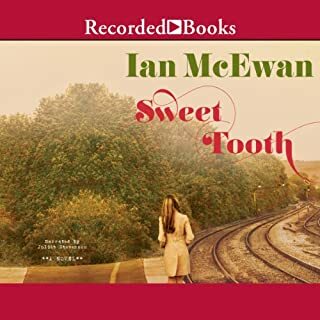 Set in 1972, Sweet Tooth follows Cambridge student Serena Frome, whose intelligence and beauty land her a job with England's intelligence agency, MI5. In an attempt to monitor writers' politics, MI5 tasks Serena with infiltrating the literary circle of author Tom Healy. But soon matters of trust and identity subvert the operation. Joan’s voice is almost a whisper. ‘Nobody talked about what they did during the war. We all knew we weren’t allowed to.’ Joan Stanley has a secret. She is a loving mother, a doting grandmother, and leads a quiet, unremarkable life in the suburbs. Then one morning there is a knock on the door, and suddenly the past she has been so keen to hide for the last fifty years threatens to overturn her comfortable world. Cambridge University in 1937 is awash with ideas and idealists, yet unworldly Joan feels better suited to a science lecture and a cup of cocoa. But a chance meeting with the glamorous Russian-born Sonya and her charismatic cousin Leo blurs the edges of the things Joan thought she knew about the world, and about herself. In the post-War world of smoke and mirrors, allegiance is a slippery thing. 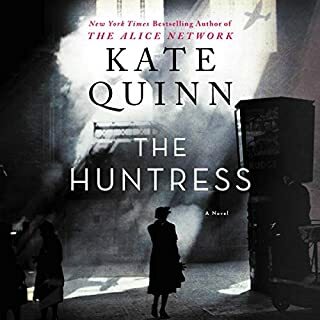 Working in a government ministry with access to top-secret information, Joan is suddenly faced with the most difficult question of all: what price would you pay to remain true to what you believe? Would you betray your country, your family, even the man you love? 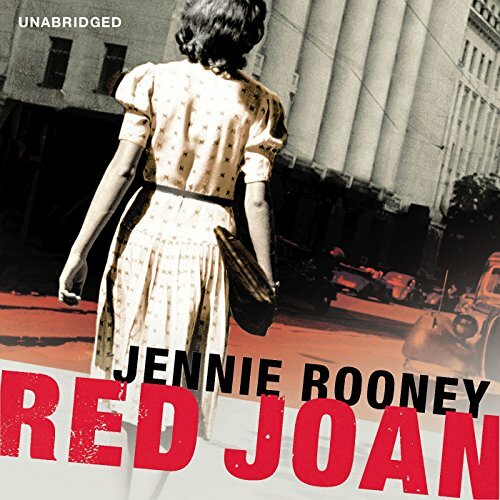 What made the experience of listening to Red Joan the most enjoyable? The lustrous narrative of Juliet Stevenson. The historical context of the story was interesting and seemed accurate. The story is set in the 30's in Cambridge . It is centred round a young woman undergraduate and as the story unfolds it becomes clear that she is becoming involved with young politically involved Russians who are recruiting young people as spies. The heroine falls in love and it is that that keeps her close to the more active spies. She tries to keep her distance from what they are doing but eventually decides to "help". The book starts with her unmasking at the age of 85, and one can experience along side her the fear and shame caused by her interrogation. Her motives as well as the convoluted duplicity of others are revealed as she is confronted by her past. I rather like spy novels but the fact Joan didn't really seem to have any strong views or feelings about anything at all caused me great aggrevation throughout this story. I found her a terribly 'wet' character which rather coloured my view of the overall story. 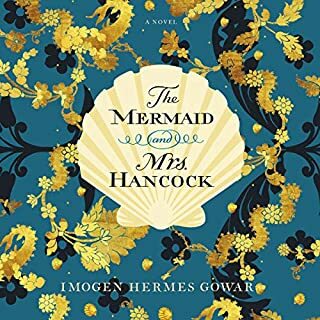 I listened to this book (as I can't read at the moment - I won't bore you with why) as this was my book group's choice for September - and so I had not made this selection myself. 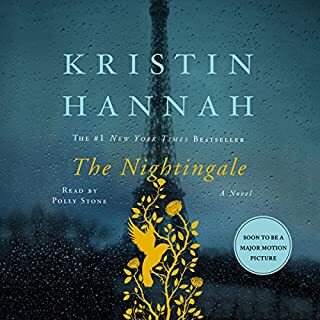 The author has constructed through her time shifts a very understandable story that gradually unfolds and keeps you wanting more - I certainly wanted to keep listening to the story. I just wish that Joan had had a bit more about her so I could have felt some sort of bond with her. 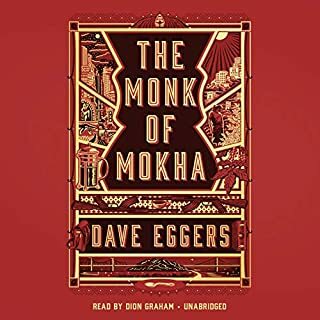 I shall certainly read or listen to another book by this author (and listen to another by this narrator) but this one doesn't get full marks from me. Having said that you may want to know that the majority of the book group found this far more gripping than I did and gave it a massive thumbs up!!! Could not stop listening! Beautifully read. I really enjoyed this book, even though I do not normally like spy novels. 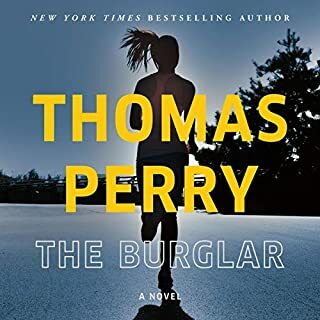 Really enjoyed the story and really liked the main character. The narrator read it beautifully. Would highly recommend. I loved this book..the story, the reading and the moral ambiguities. The story is gripping from begining to end but all the time it is making you think, what is right and what is wrong. The characters are sympathetic and beautifully created while Juliet Stevenson brings them to life superbly. Brilliant! A great story impeccably read by Juliet Stevenson. Switches between present day and the 1930s/1940s, the story of Joan in her 20s and later as old woman when her past finally catches up with her. Excellent novel, read by the inimitable Juliet Stevenson. Thoroughly enjoyed by me - and I am not easily impressed. Good storyline which holds the attention to the end. Can't say much more than listen to it.